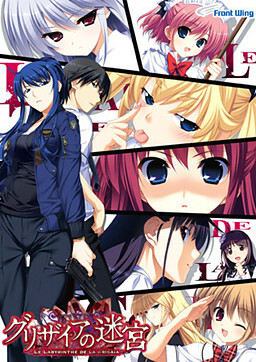 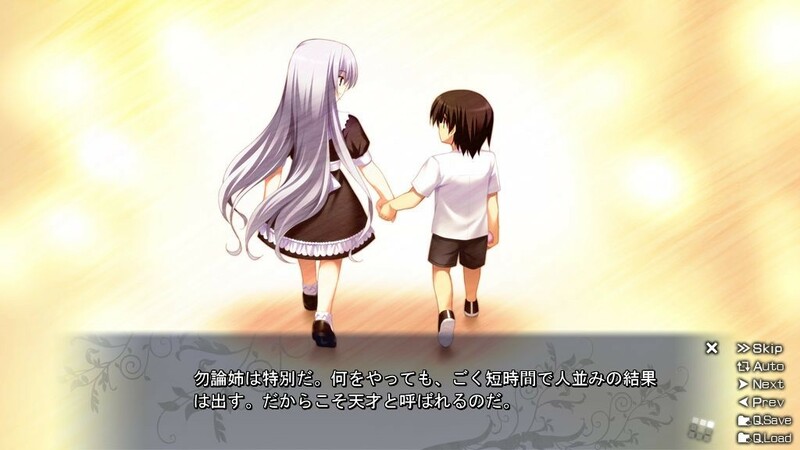 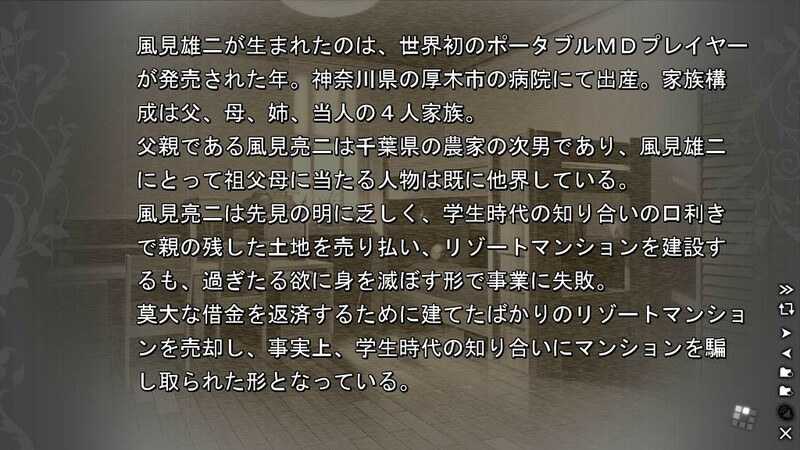 Roughly a year after his arrival at Mihama, Yuuji makes the unexpected decision to pursue promotion within CIRS. 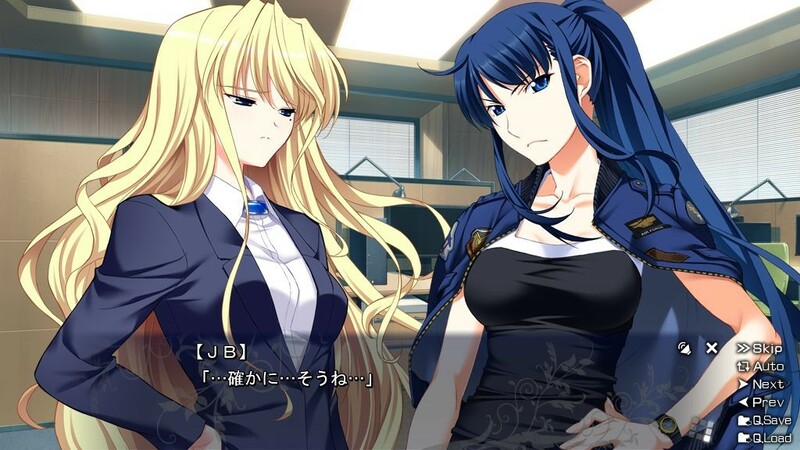 The action resumes with Yuuji in a meeting with JB at "corporate HQ," discussing the documents he submitted for review as a part of the promotion process - said documents pertaining to none other than Yuuji's own past. 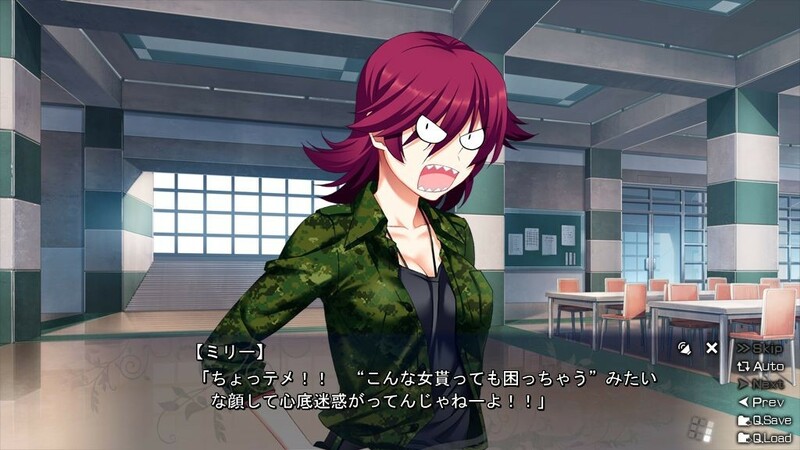 Meanwhile, back at the dorm, the girls find themselves unwittingly following along after Sachi and Makina restore the shredded rough draft of said documents. 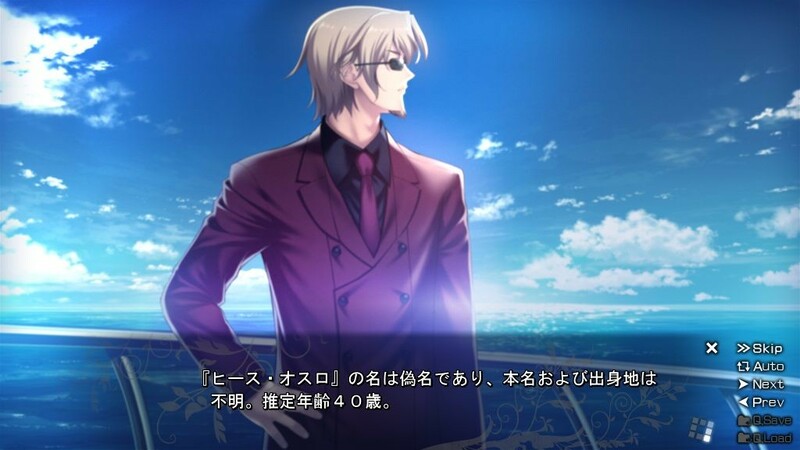 ChataAfter Story ED "Angel", Michiru After ED "crystal clear"
FaylanTrue Route ED "Sousei no Thanatos"